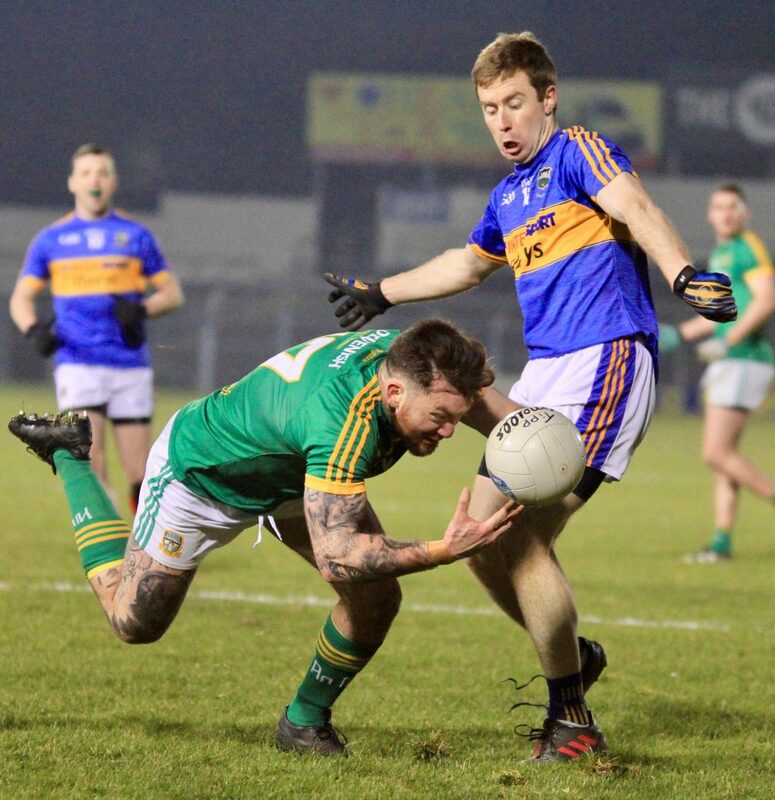 The Friends of Tipperary Football are looking for one hundred new friends by the start of Sunday’s match against Meath and so far we have had a fantastic response from Tipp supporters up and down the county. 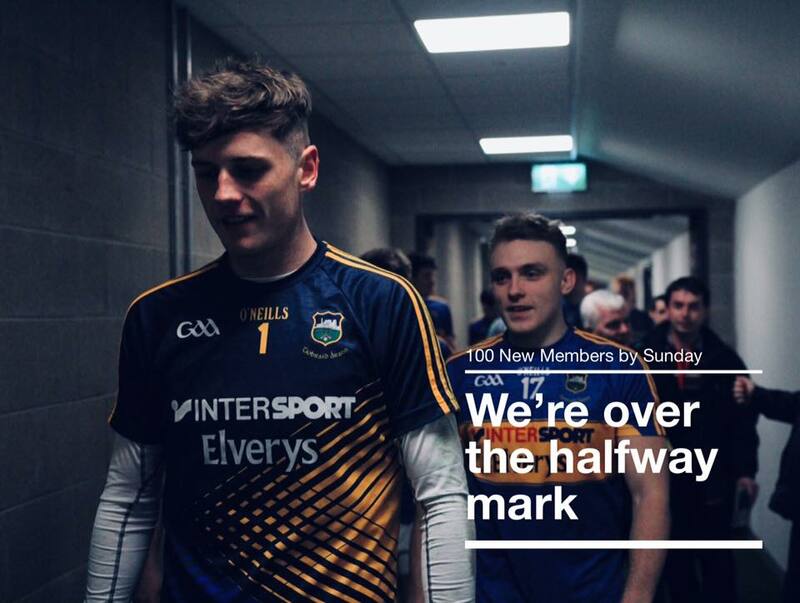 If you would like to be part of the one hundred you can join on http://www.friendsoftipperaryfootball.com/join or simply click the Join tab at the top of the page. 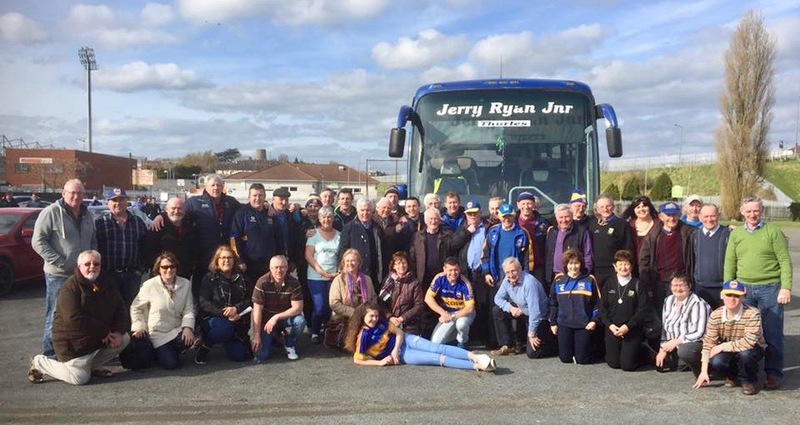 The Friends of Tipperary Football have organised a supporters’ bus for the trip to Navan on Sunday. 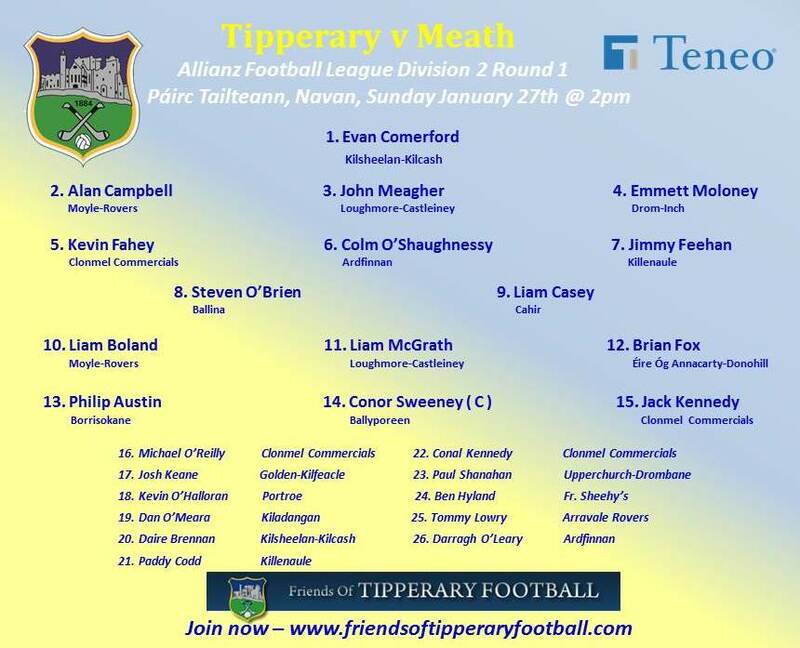 It will depart Cahir at 9:45am, Cashel at 10am, Horse & Jockey at 10:15am, Thurles at 10:30am and Portlaoise at 11:10am. To reserve your seat contact 086 833 4553 ASAP as there are only a few remaining places. 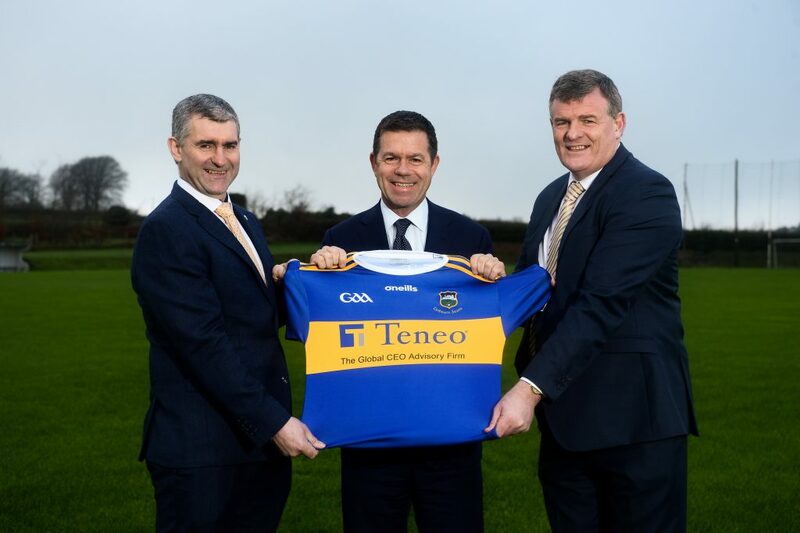 This weekend sees the Tipperary County Board unveil their brand new jersey which will be worn by the county teams in 2019. 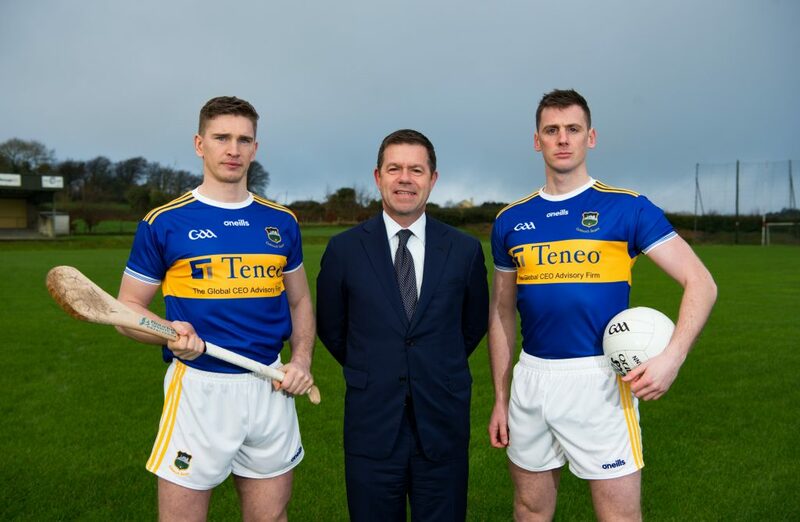 Retro jerseys are in vogue at the moment in GAA circles and the county board have gone with an old-fashioned design with similarities to the jerseys worn in the late ’80s by Tipperary. This new jersey is going to be a must have by all Premier supporters and will be available in most sport shops across the county in the coming weeks.